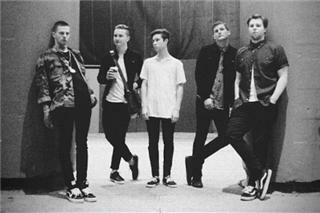 The Neighbourhood is a California-based Alternative band that formed in August 2011. 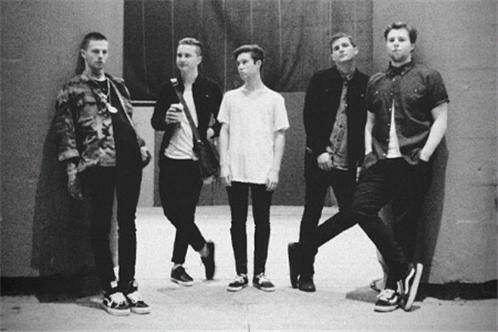 The band is composed of vocalist Jesse Rutherford, guitarists Jeremy Freedman and Zach Abels, bassist Mikey Margott, and drummer Bryan Sammis. After releasing two EPs, I'm Sorry... and Thank You, The Neighbourhood released their first full length album, I Love You., on April 23, 2013, via Columbia Records.